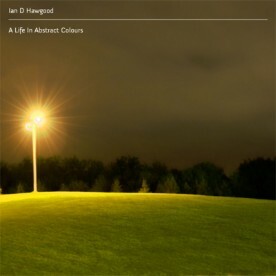 After a bunch of great releases under several monikers on a wide range of labels like luvsound, headphonica, u-cover, experimedia, best kept secret, lunar flower and many more, Ian Hawgood is back home with a stunning release on Resting Bell. 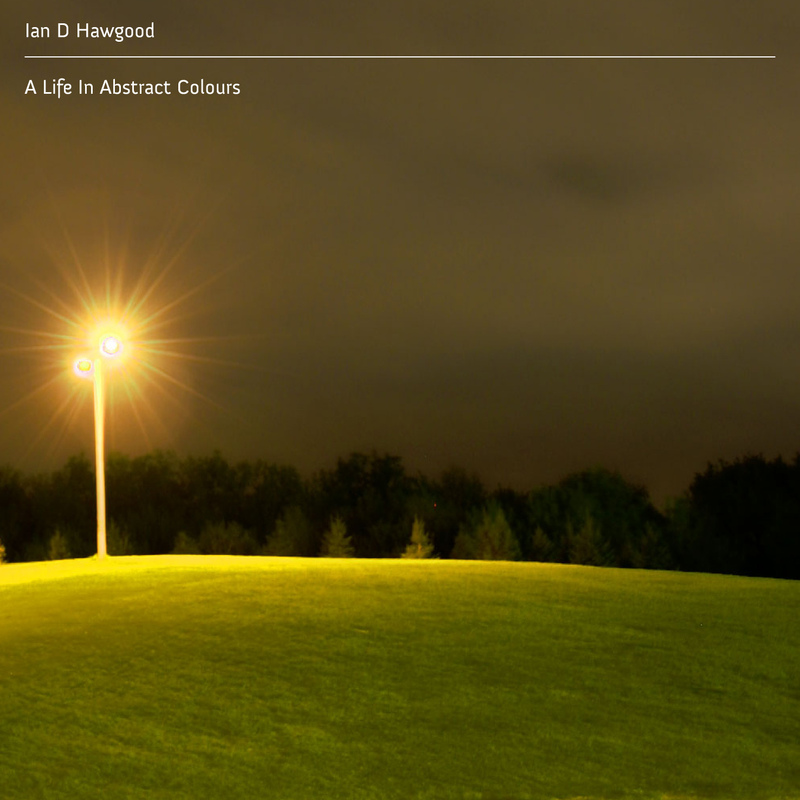 “A Life In Abstract Colours“ contains 5 pieces with a duration of nearly 60 minutes. It is a monolithic work. Walls of guitar- and piano-drones are shifting slightly from one ear to the other. Compared to the earlier Resting Bell-releases, it’s a pure and stripped-down composition. 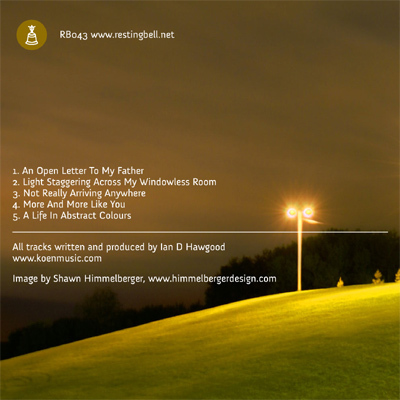 No field-recordings are used on these tracks, no little melodic lines are dripping into your ears as usual with his work, but instead focus on slowly evolving melodies carefully drawn out. Put your headphones on, close your eyes and sink to the ground.